My background is in fashion. I went to school for it and I worked in the business for over 10 years. 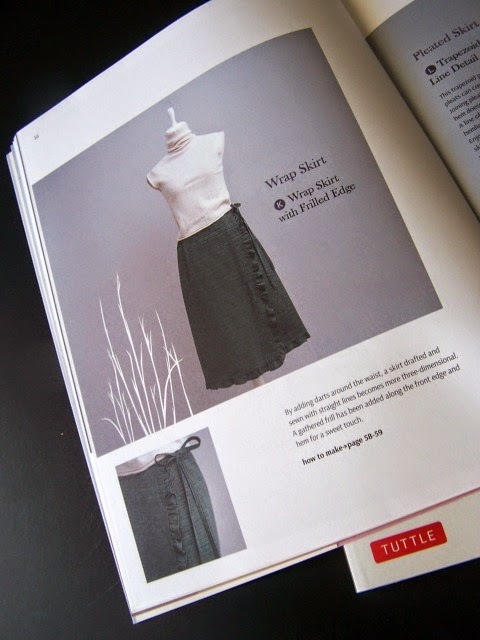 I am always looking at fashion magazines and books (yes...real live things with flippable pages), because I find so much inspiration. 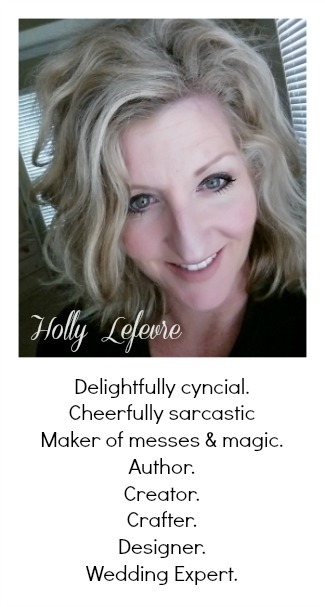 I recently received 2 beautiful books from Tuttle Publishing to review and am so excited to share a bit about them with you. 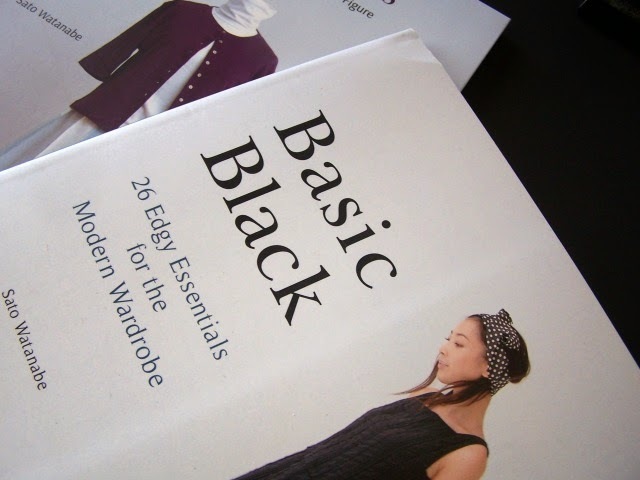 The first book is Basic Black: 26 Edgy Essentials for the Modern Wardrobe by Sato Watanabe. I immediately fell in love because, well I mostly wear black and love unique styling and ideas that can make black even better! Filled with gorgeous photos, this book will make you want to make one of everything! From Lace shirred blouses to Asymmetric Jumpers to Raglan Coats, there are styles for everyone's taste and lifestyle...all in black! 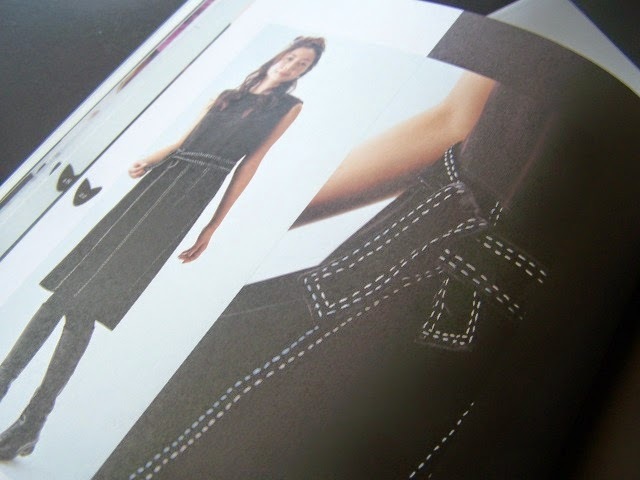 What is really helpful (and simply awesome)is that after the "beauty" shots, the author includes necessary information to make these garments, including Tips, sizing, and step by step sewing instructions. 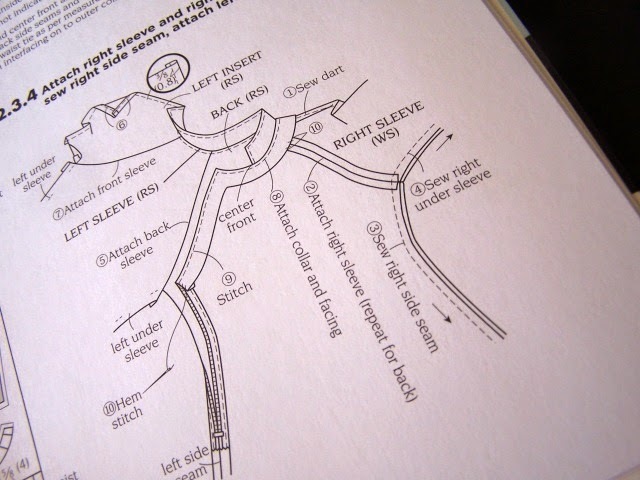 In the pack of the book is a pocket with the patterns. 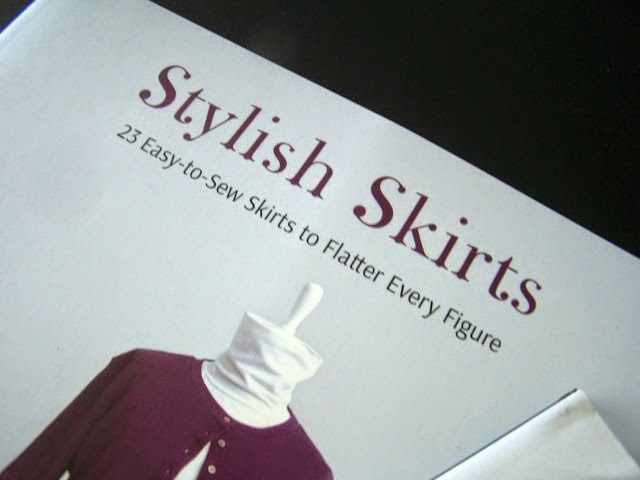 The book Stylish Skirts: 23 Easy-to-Sew Skirts to Flatter Every Figure by Sato Watanabe is a great resource for those ladies (like me) who love a fabulous skirt! Whether irregular hems are your style or box pleats suit you better or an ever versatile wrap skirt is on your must have list, Stylish Skirts has something for you! 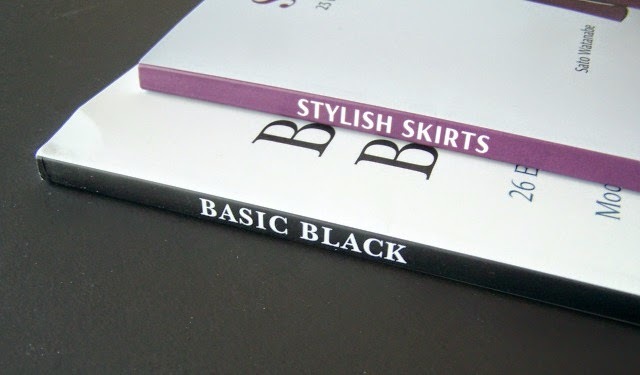 The book is designed very similar to Basic Black: gorgeous full color photos in the beginning, then tips and tricks, how to sew it, and patterns tucked in an envelope in the back. 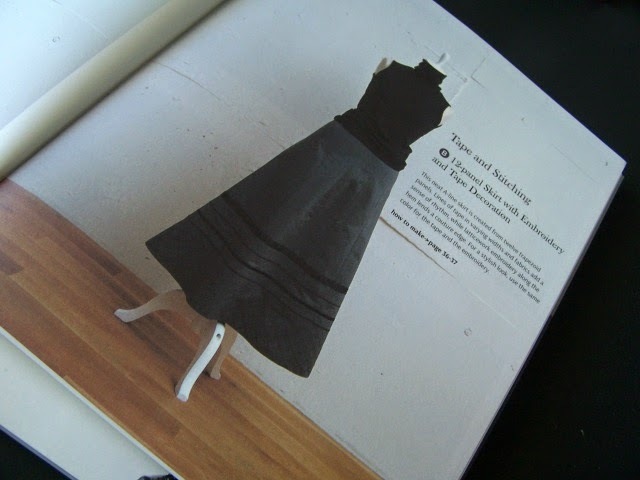 I am finally getting my studio space in order and am looking forward to dusting off the sewing machine to create some of these beauties for myself. Head over to Tuttle Publishing to find our where you can purchase these beautiful books! This post is written and created at 504 Main by Holly Lefevre disclosure: Product and/or other compensation was provided for this review. I'm always looking for ways to update my wardrobe. Fab tips!